The latest chapter for Alma, Point Man, and Paxton Fettel will be available in retail stores on June 24. 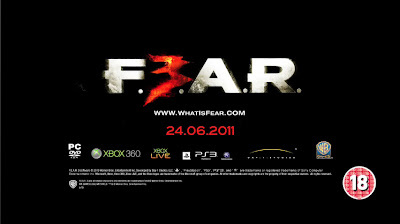 Please find below a link to the F.E.A.R. 3 launch trailer from Warner Bros. Interactive Entertainment showcasing the heart-pounding paranormal action that F.E.A.R. 3 is ready to deliver to gamers. Due to age restrictions the trailer can only be viewed on our Youtube Channel!